Baby it’s cold outside and with each weather report comes the call of yet another battle against nature. Fear not, for Dog On Fleas has come to offer a reprieve! In their video for “Grand March from Aida,” a “triumphal march” takes place as a procession of creatures strut, scurry and float across the screen. There’s even a surprise guest in the mix (Gustafer Yellowgold fans, I’m looking at you)! And what would a triumphal march be without the right ensemble? Thanks to the Backyard Dorkestra, the animal parade is given some regality while being accompanied by a a melange of instruments, including an accordion, kazoo, bassoon, flugelhorn, violin, sousaphone and glockenspiel, to name a few. 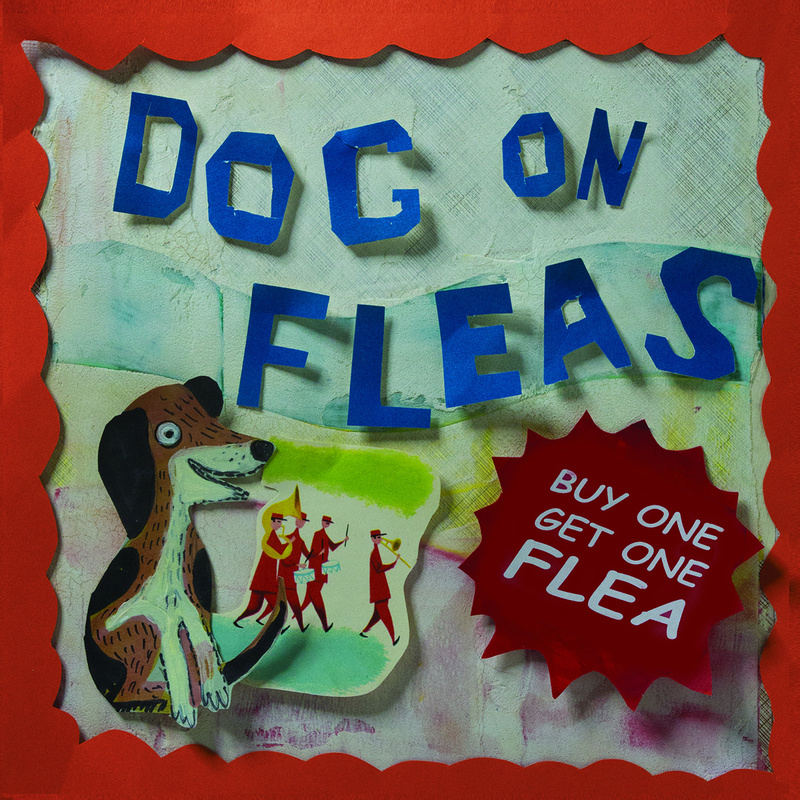 “Grand March from Aida” was originally written by Giuseppe Verde for his opera, Aida, and can be found on the Fleas’ eighth album, Buy One Get One Flea, which officially releases today! While the song is completely instrumental, it stays with you, leaving you no choice but to grab a kazoo and create your own grand parade. So sound the alarms, raise a ruckus, stomp around, heat things up and join in the celebration! Buy One Get One Flea is available for purchase via CdBaby.